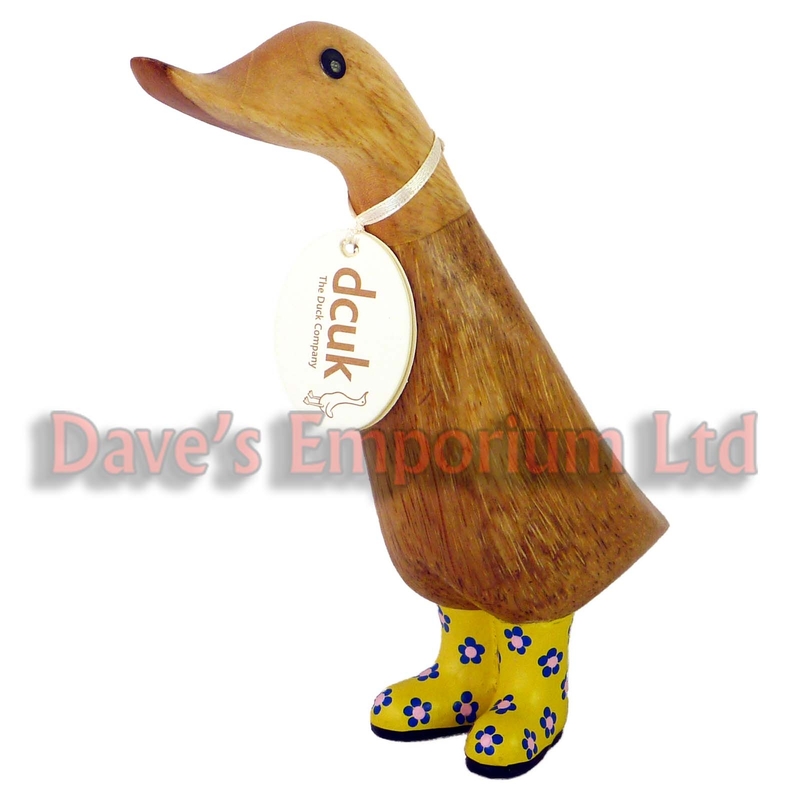 DCUK Ducks come in a natural finish and number of different styles. The difference with our listings is that you will receive the specific item in the image and with the stated name tag. If you read carefully most other sites that you will receive a 'similar' item in a randomly selected pose and with a random name card. DCUK Ducks are all hand carved and painted, making each one unique.